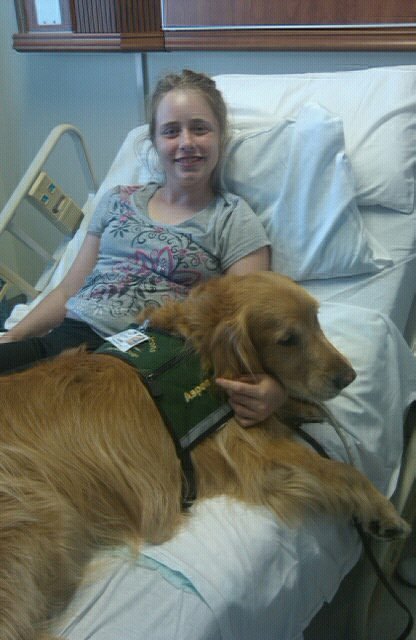 Look who visited Alex today! By Admin and has 8 comments. 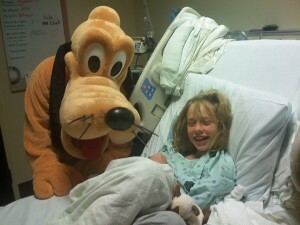 Pluto provided a good distraction while Alex needed a new IV.